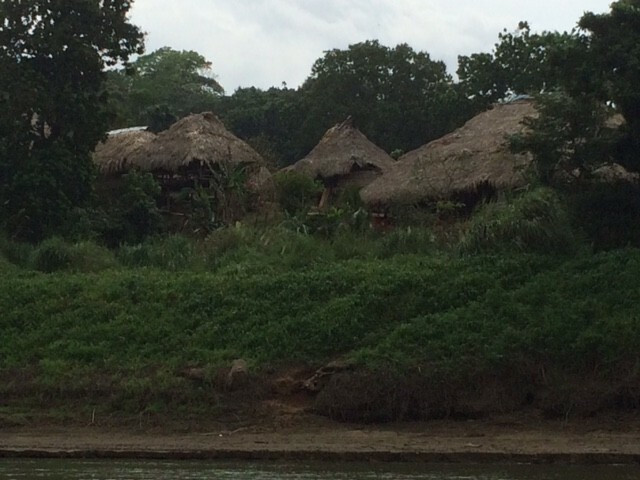 Embera Indigenous Village Embera-Wounaan of the Chagres River. 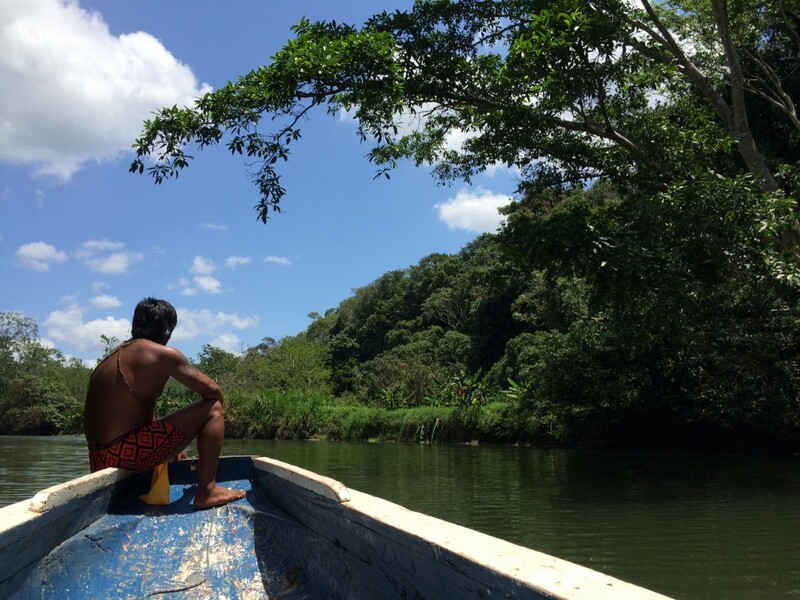 This visit is a cultural visit to experience a day with the Embera people that have been living from nature for centuries. They have enough knowledge to selfsustain themselves from mother nature, but been involved in a National Park system they´ve had to adapt themselves to manage visitors. They will show us beautifull areas of the river which is a big pride for them, like the waterfall ! 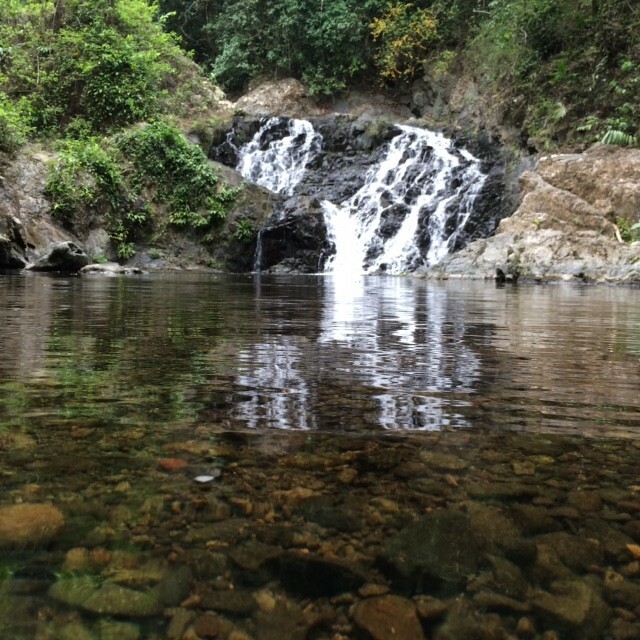 At the waterfall you are able to dip for a nice fresh water swim as a prize after a hike through the rainforest.This hike (optional) requires medium physical effort to realize, duration of 15-40min depending on conditions. 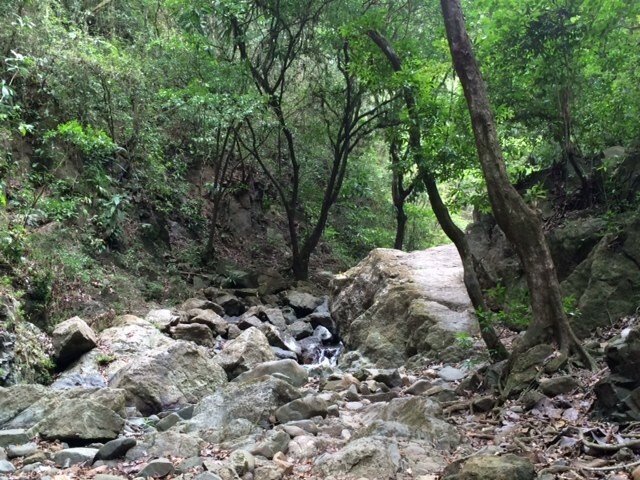 *The option to Hike to the waterfall is determined by the level of the Chagres River or the conditions of the trail itself, the lower the river level the higher difficulty to access to the waterfal. Once at the village the Embera will want to share some of their history and offer us a sample of the their main staple,fish and plantains. This tour offers a great oportunity to meet and interact with live indegenous cultures that have decided to live the same way as their ancient anscestors did by wearing few clothing and still using a dialect thats only understood among this culture which is unique around the world. 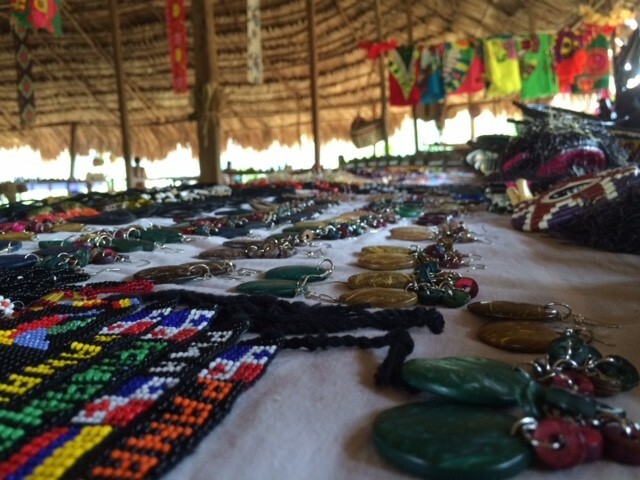 You will learn about their handicrafts which have a strong bond with their spiritual beliefs that has been passed from generations. 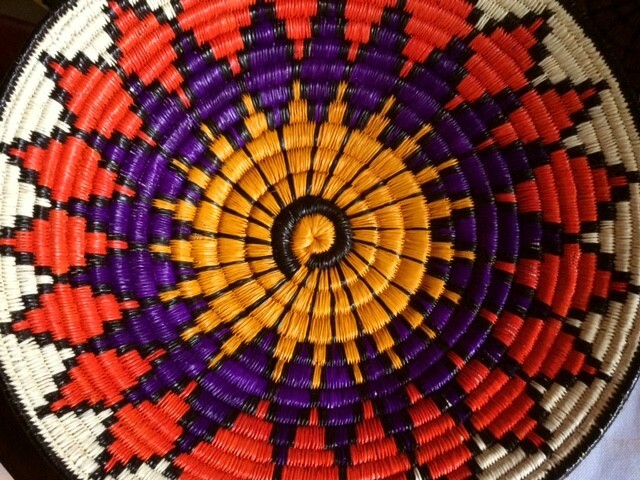 Wood carvings and Basket weaving are few of these unique pieces of artwork that reflect the Embera spirit and love to mother nature. 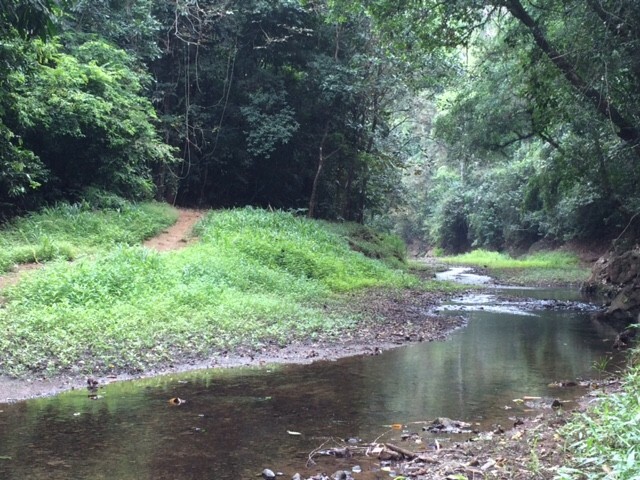 Tour includes: Donation to Indigenous Village, guide, transportation, water, cooler with ice. Park fee $5 per person and village fee $30 per person.